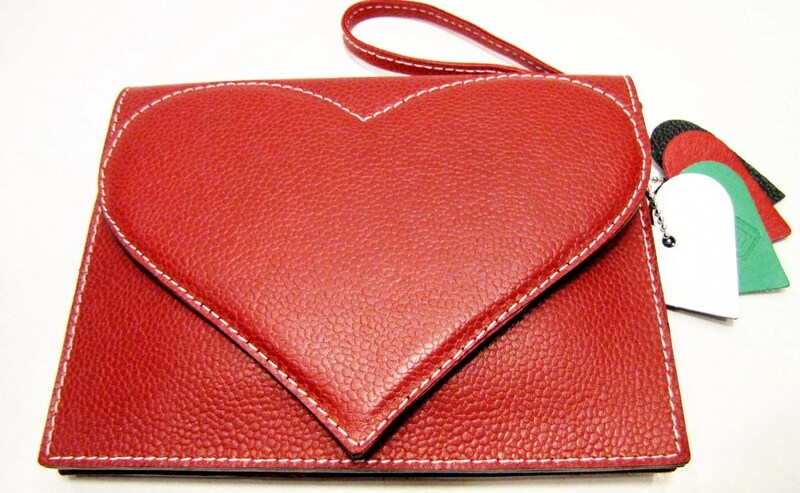 I saw this red leather Heart & Soul clutch when I was looking online for a Valentine card and promptly started hankering. 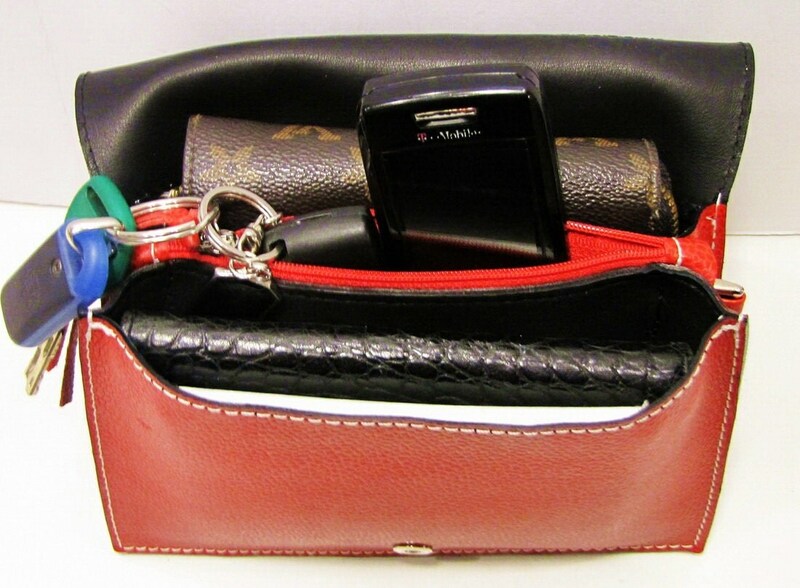 Farrago Bags personalise their bags with initialed key-rings which adds a really nice touch, especially for a present. It’s quite small but look how much it can hold! It’s just under £60 including shipping and is a limited edition design for Valentine’s day. It ships from Hungary so if you’re ordering one make sure you leave enough time. I’m thinking black dress, red shoes and red lipstick but then I am a little matchy-matchy. What outfit would you wear it with?